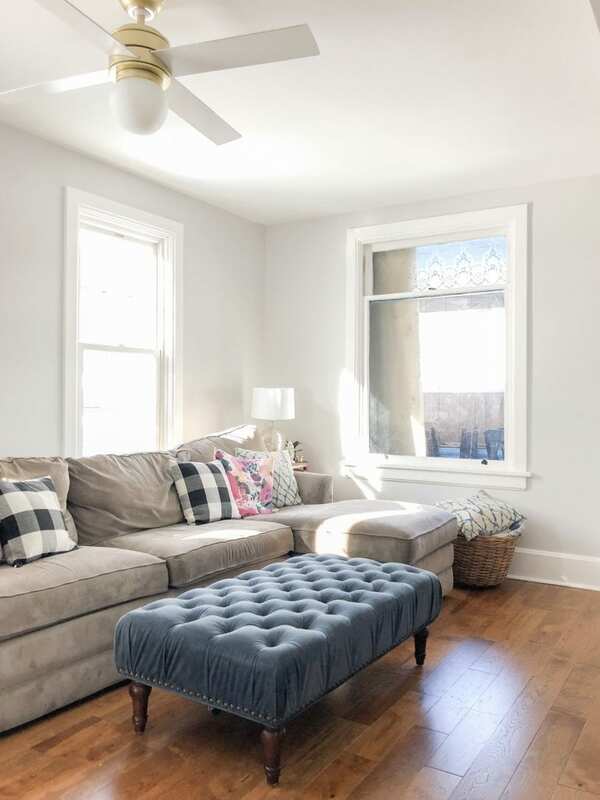 Last summer we completed a large scale renovation to open up and update our family room, foyer, and downstairs bathroom in our 1910 house. 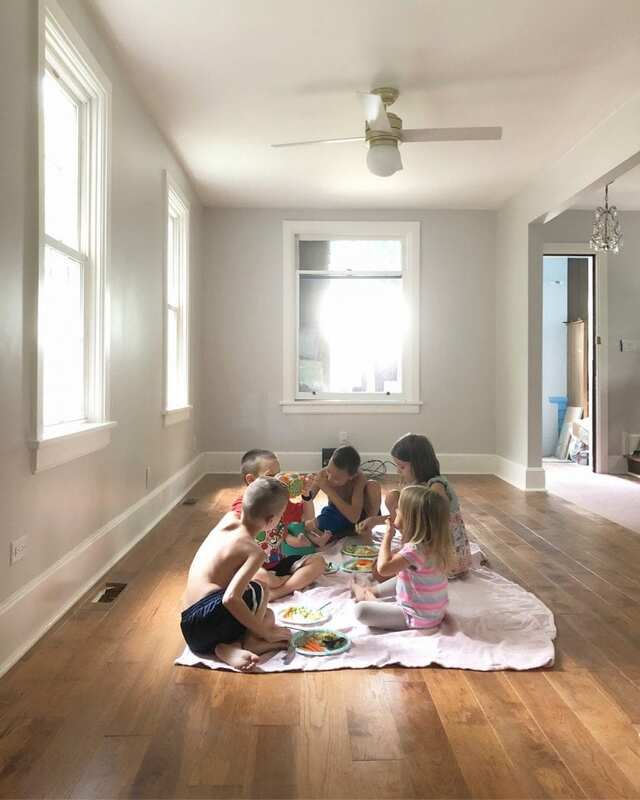 The goal was to gain more room for our family to gather, brighten the space, and also preserve/add in vintage charm. Before we started, the room was too narrow to fit our couch and we ended up on the floor or spread out among different rooms. Many of you have said you’d much prefer in-progress updates rather than wait for the final reveal. Here’s a peek at where we are now. All sources are listed and linked at the bottom of the post. 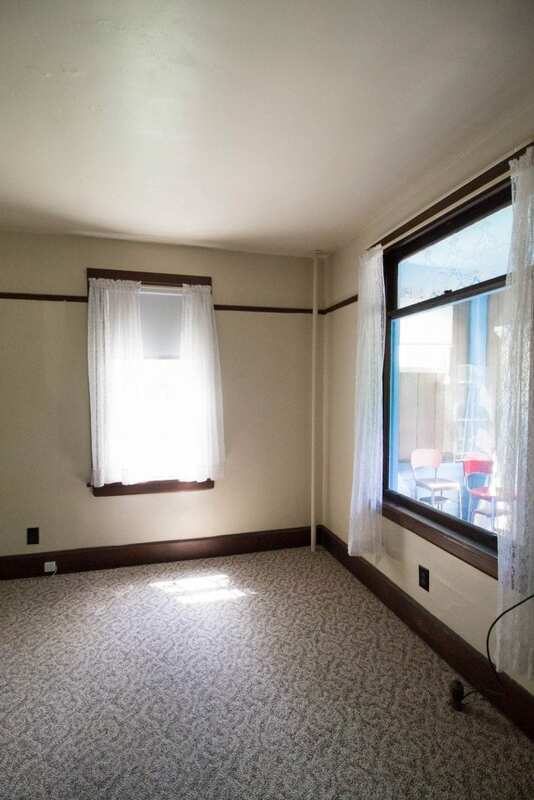 The living room in our 1910 home measured at 18 feet by 9 feet, yet the radiators along the wall took up more than a foot of space. We made structural changes in the basement which allowed us to take out a wall and open the room to the foyer and a first floor bedroom we weren’t using. 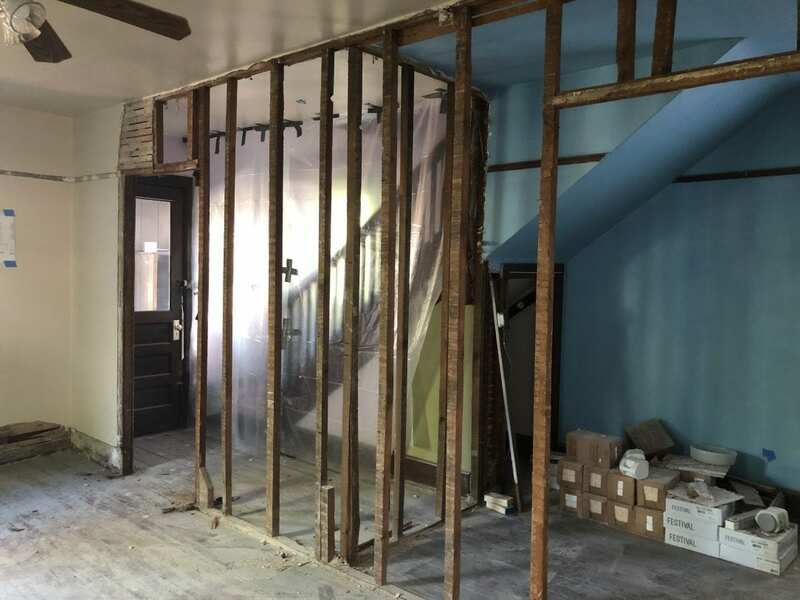 The long wall and dividing wall between foyer and small bedroom was taken out. Drywall added in place of plaster walls. Walls, ceiling, and trim got a coat of paint. Solid hickory hardwood flooring installed. Under the stairs closet was expanded to provide wall space for a mounted TV. Radiators, boiler, and pipes replaced with forced air heat/air conditioning. New fan in living room, an antique chandelier added to the front, can lights added. Additional outlets and switches added. Structural work in the basement, a massive beam added, new entrance to the bathroom, closet shelving added. We sought to keep much of the original charm and details. The original, wavy glass window with the lace etching up top becomes a focal point. 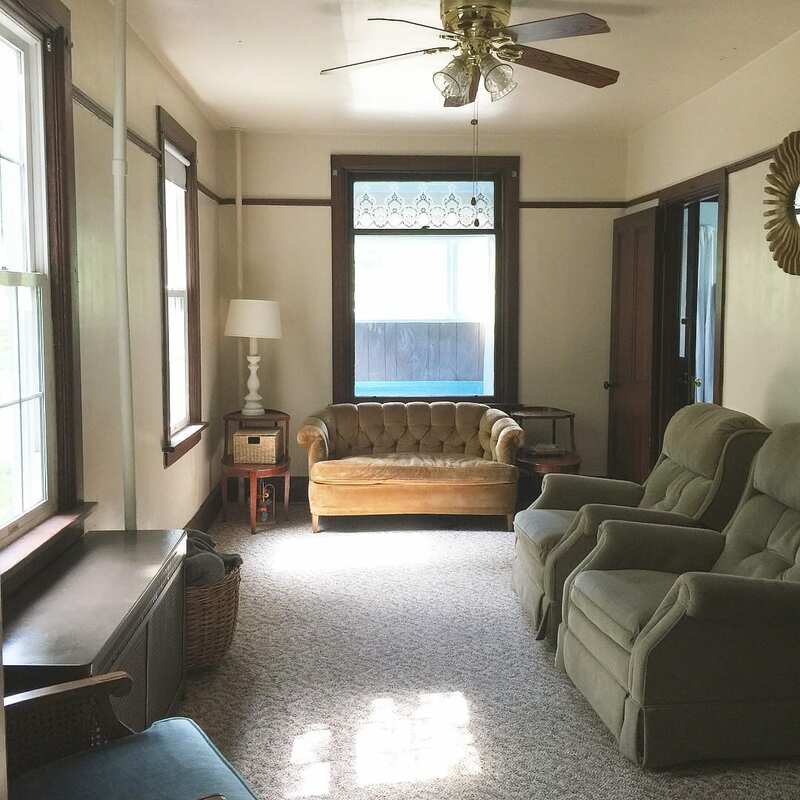 Doug refinished the original front door to the enclosed porch, the picture rail is waiting to be re-hung, and all the trim is original. I had originally looked forward to having dark trim yet there were many damaged pieces. Gouges, some that split right in half. When opening the room we had to piece together the remaining trim and it made more sense to paint. Much of the trim in other rooms had already been painted which made me feel better about it. It really brightens up the space! 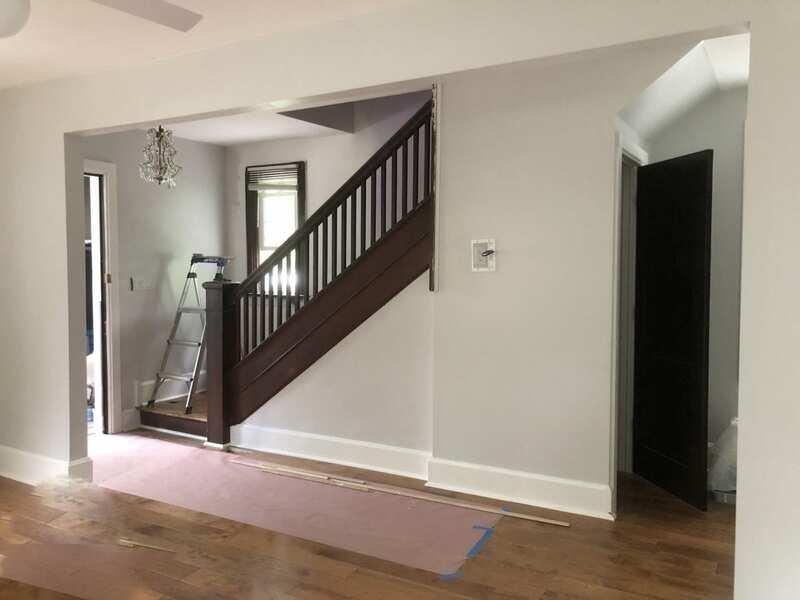 We kept the dark color in the room by using dark stain for new oak interior doors and left the original stair risers and banister dark. We hired a general contractor for the first time, and I thought it would be a dream compared to DIY-ing everything. In reality, we were left with unfinished projects, incorrect work, or major issues which had to be corrected/re-done. Some things may have to be re-done down the line, and others (like the overspray all over the original trim we planned to keep!!! ?) can’t be fixed. The timeline was double what had been promised us, 4-5 weeks turned into 8 weeks. Other individual tradesmen like our architect, HVAC company, electrician, did exceptional work. I’m thankful for them and happy to recommend if you’re near the Chicagoland area. All in all – it was a lesson in why DIY isn’t just a necessity to save money. We spent a weekend after the work was done repainting, recaulking, cleaning, etc etc etc and finished the job the right way. We grew up with parents who instilled that level of care in us, we do projects how they’re supposed to be done because that’s how you do it. In the end, no one knows or loves your house like you. Above is a look at the wall we had taken out. 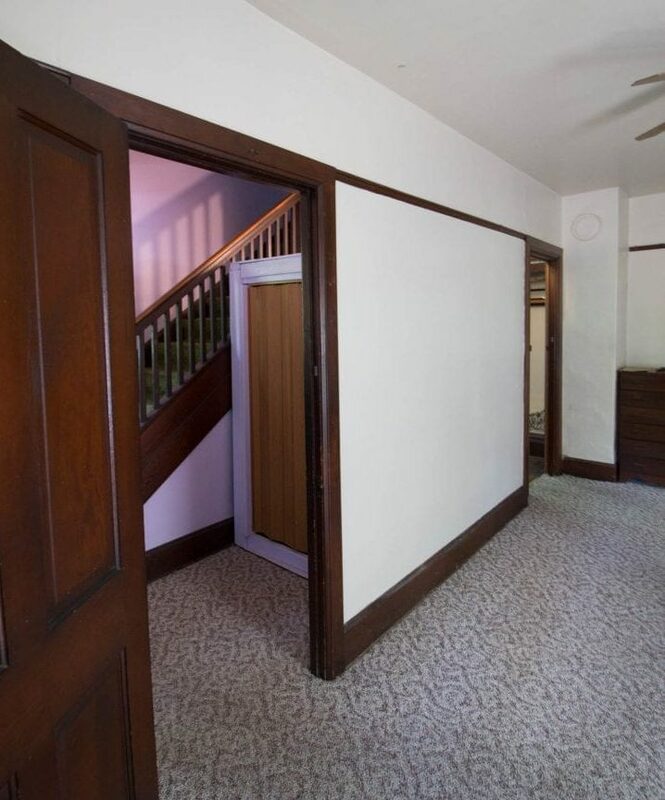 The first floor bedroom (to the right) was taken out, the closet under the stairs was expanded to make room for a hanging tv, and the foyer opened to the family room. In addition to the room brightening paint, we gained the light from two windows and a door! Other work not pictured includes our downstairs bathroom, which we expanded and moved the entry. It now opens to this space instead of the kitchen. I’ll show more on this space as we finish it off. We jumped into our kitchen/dining room renovations at the end of 2018 and much of the stuff from there is in here now! It is so incredibly nice to have this finished space to retreat to, even if there is chaos elsewhere. I almost don’t feel like we’re in the thick of things! 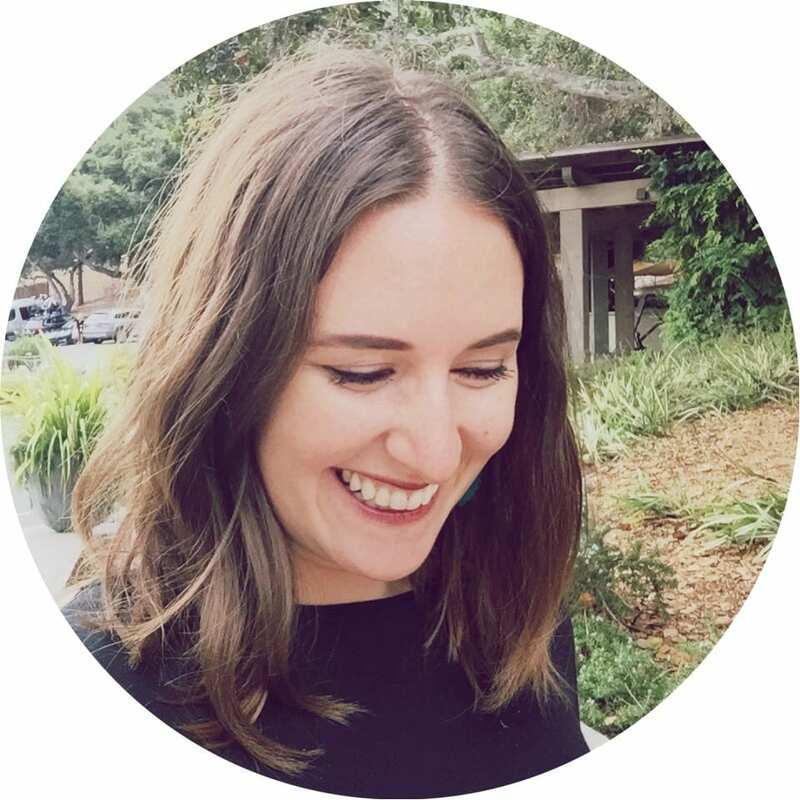 I’d love to hear what you think of all the changes! Follow @whitehouseblackshutters on instagram for real-time updates and see peeks of what projects we’re currently working on.